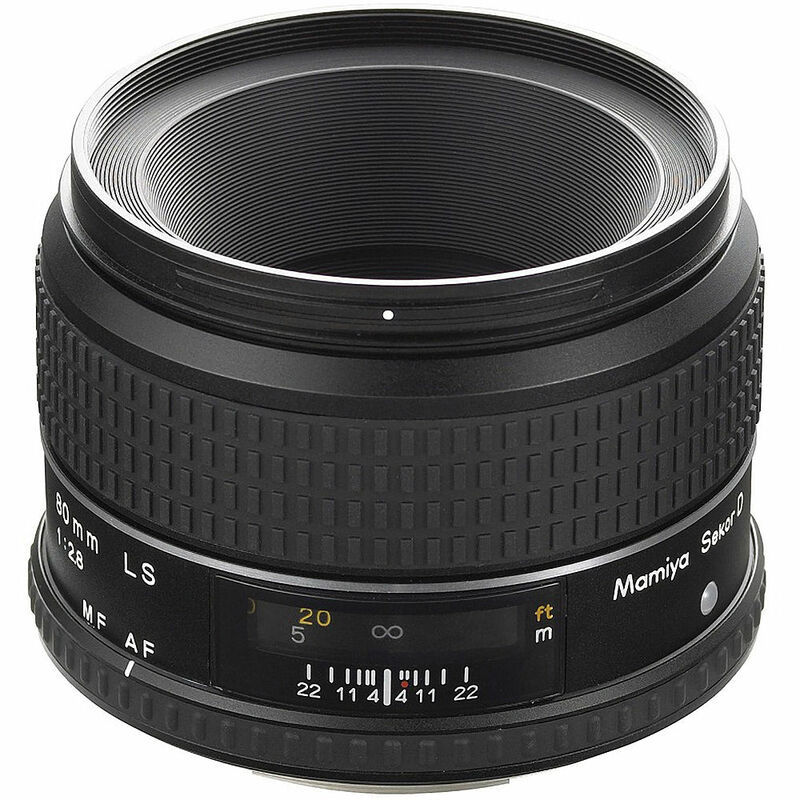 The Mamiya Sekor 80mm f/2.8 LS D Lens is a leaf shutter, normal digital lens with a 35mm equivalent focal length of 50mm. This lens is designed by Schneider-Kreuznach and manufactured by Mamiya specifically for the 645DF camera. With 645DF series cameras, you can be assured that this lens will deliver superior high-resolution images that are required for commercial, product, portraiture, fine art and a wide variety of other professional applications. With top flash sync speeds of up to 1/1600 second (depending upon digital back), this 80mm, like the other LS series lenses, allows for effective use of professional strobe equipment in even the brightest of conditions. The f/2.8 maximum aperture makes this lens also ideal for existing light photography. Box Dimensions (LxWxH) 9.5 x 7.5 x 7.0"